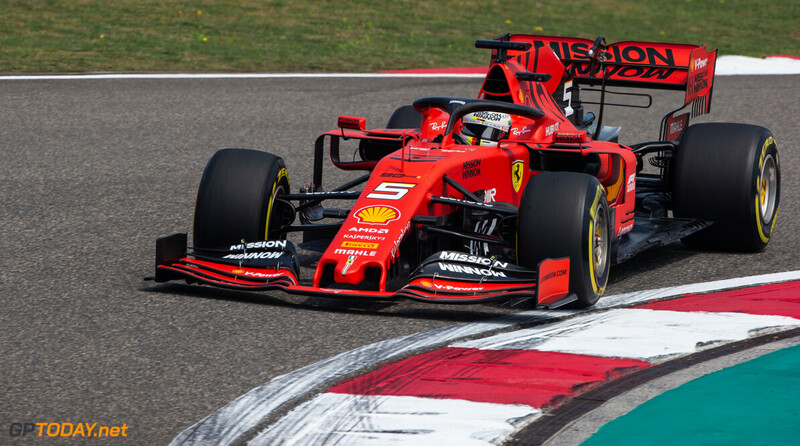 Sebastian Vettel has defended his overtaking manoeuvre on Max Verstappen at the Turn 14 hairpin during qualifying for the Chinese Grand Prix. As the pack prepared for their final laps in Q3, Vettel overtook the Dutchman in front of him, who was then also passed by the two Renaults. 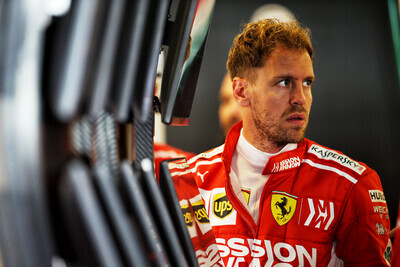 Vettel says that he had to pass him or risk missing out on setting a timed lap, which was the fate that met Verstappen as well as teammate Pierre Gasly and the two Haas'. “Obviously everybody timed it around the same so we all left for the same spot,” Vettel said after the session. “If you were at the end of the train, which I was, then it was quite difficult. “When the team told me we only had 10 seconds margin to cross the line in time to make another attempt, I had to think of something. Vettel ended the session in third place, marginally ahead of teammate Charles Leclerc, securing a second-row lockout for Ferrari. Verstappen was frustrated by the incident, stating that he was "trying to be nice" during the session. After missing out on pole position by three-tenths of a second, Vettel is targeting a return to winning ways on Sunday, but admits that Mercedes holds a big advantage through the corners. “I think we had a good session, maybe there was a little bit more," he said. “I was actually quite happy I managed the final attempt because it was quite marginal on time. Max has brought more aggressivity to F1 so he has to accept it works for others too.